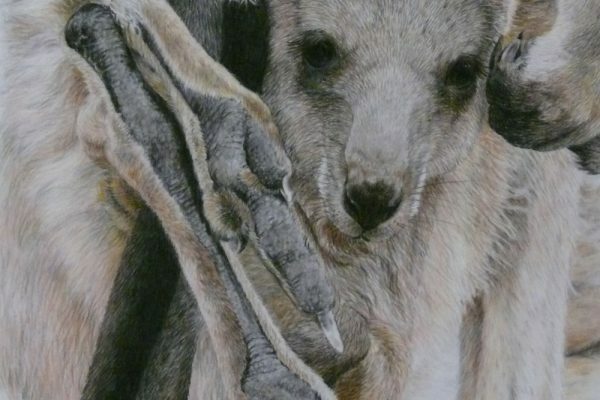 Sandra Temple – Queensland Wildlife Artists Society Inc.
Sandra is the Australian Ambassador for Faber-Castell Pty Ltd. She is a signature member of the prestigious Artists for Conservation and paints all subjects in all mediums, but specializes in threatened and endangered species. 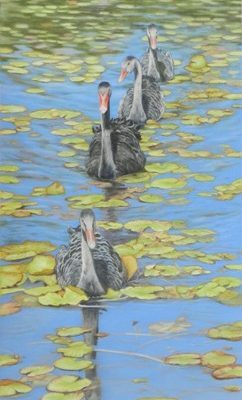 A professional artist, Sandra has been painting wildlife and domestic animals for over 25 years and shares her knowledge openly as a an art tutor holding classes and workshops regularly throughout the year. She is a popular tutor in Australia and overseas,an airbrush instructor and the founder of the Qld Body Artists Society, a children’s book illustrator of over 15 books, and an author. 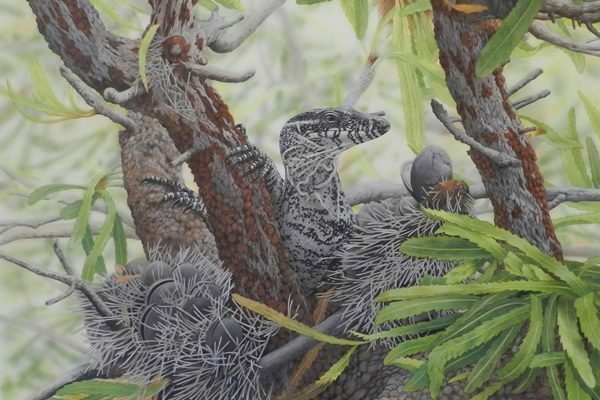 Sandra has received many National and International awards and is a member of a lot of conservation and environmental groups,donating paintings and prints for fundraising events to many of them.